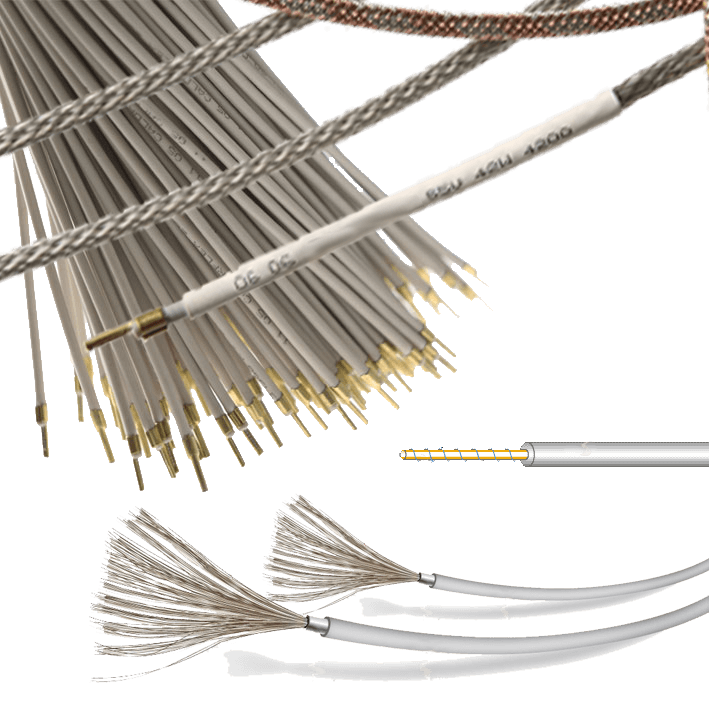 W e provide the right heating cable to meet your temperature maintenance needs. We are serving various industries ranging from refrigeration, building and transport to petrochemical and aeronautical clients. Whether you need a heating cable for commercial refrigeration or a heating element for hot water, KTET stands behind all of their products with a commitment to superior customer service. Having confidence in vital components such as self-regulating heating cables ensures peace of mind when it comes to your particular project, application or industry. 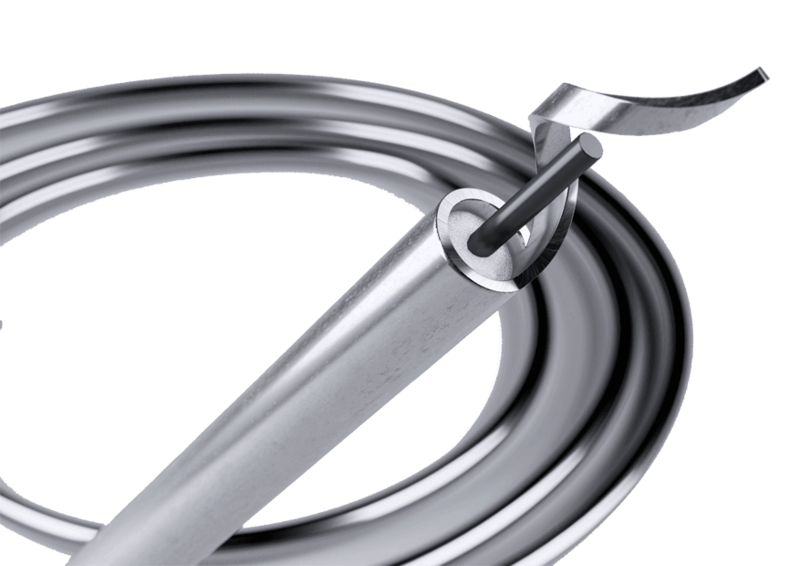 A proper heating cable can help to ensure that your heating element is performing in the manner it should, ensuring efficiency and reducing waste. Whether you are looking to protect against frost or you need to ensure cables are protected against corrosive elements, trust KTET.. These cables are designed for use in industrial refrigeration. Their great flexibility means that they can be incorporated into cold room doors. A self-regulating heat cable consists of a semi-conducting matrix fitted between two conductors to which an electrical current is applied. The electrical resistance of the matrix increases as its temperature rises, until the cable reaches thermal equilibrium with its environment. When the temperature stabilizes, the cable’s resistance is at its maximum and power consumption is minimal. The cable is similar to many heating elements supplied in parallel: its heating power is therefore unrelated to its length. The two main applications for self-regulating heat cables are frost protection and temperature control. Frost Protection, Frost protection for pipes and containers, Gutter and drainpipe de-icing, Walk-in freezer door seal de-icing, Roof-edge snow clearance. Temperature control: Temperature control for pipes and containers. Temperature Maintenance and heating panel. M ineral Insulated heating cables are used where high power output, high exposure temperatures, or extreme resistance to environmental corrosives are needed. 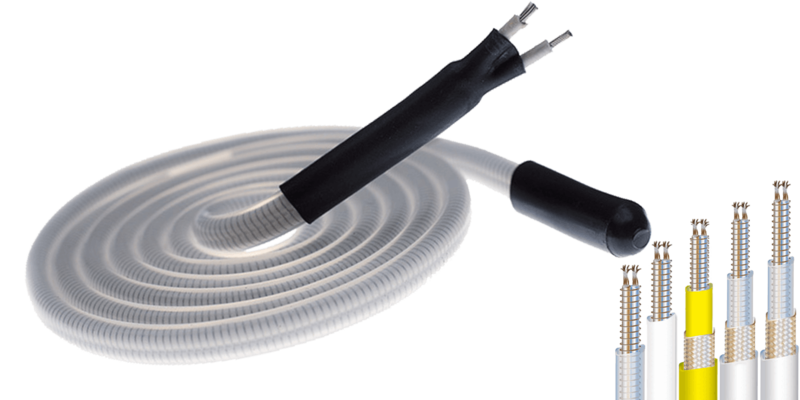 KTET MI heating cables can provide up to 200 watts per meter of power output with area classification and design approvals. Cables Mineral insulated heating cables are constructed and approved for use in nonhazardous and hazardous (classified) locations. The maximum application temperature for the heating cable is up to 550°C and the maximum exposure temperature for the heating cable is up to 650°C. Higher temperatures are available by special order. 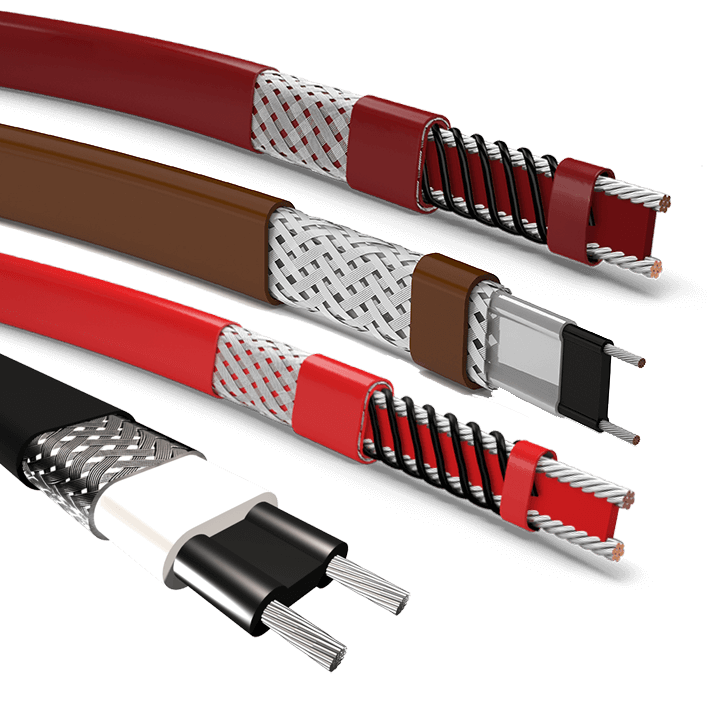 A series heating cable is made of a run of high-resistance wire, insulated and often enclosed in a protective jacket. It is powered at a specific voltage and the resistance heat of the wire creates heat. The upside is that they are typically inexpensive (if plastic style heaters) or, as is true with mineral insulated heating cables, they can be exposed to very high temperatures. Mineral insulated heating cables are good for maintaining high temperatures on process lines or maintaining lower temperatures on lines which can get extremely hot such as high temperature steam lines.